SeventyNine Residence is a property project by Airmas Group located at Jalan Betik, Bukit Mertajam, Penang. 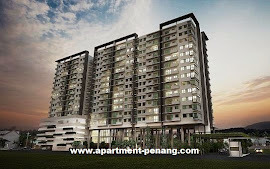 SeventyNine Residence comprising a 16-storey block with a total of 148 condominium units. 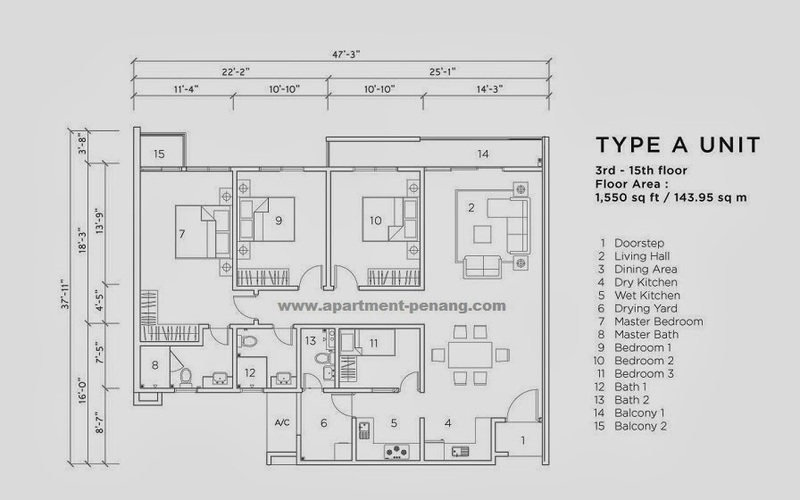 The typical unit built-up area ranging from 1,550 sq.ft. 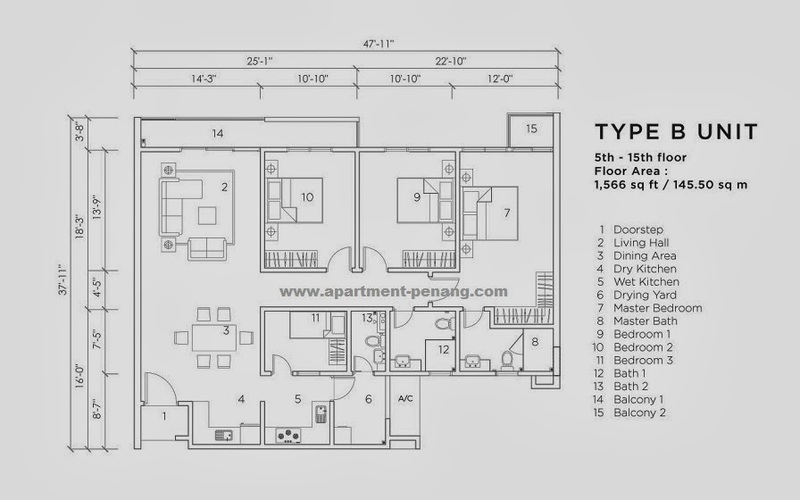 to 1,566 sq.ft. comes with 4 bedrooms and 3 bathrooms. Built-up Area : 1,550 sq.ft. - 1,566 sq.ft. Anyone know the selling price ?? 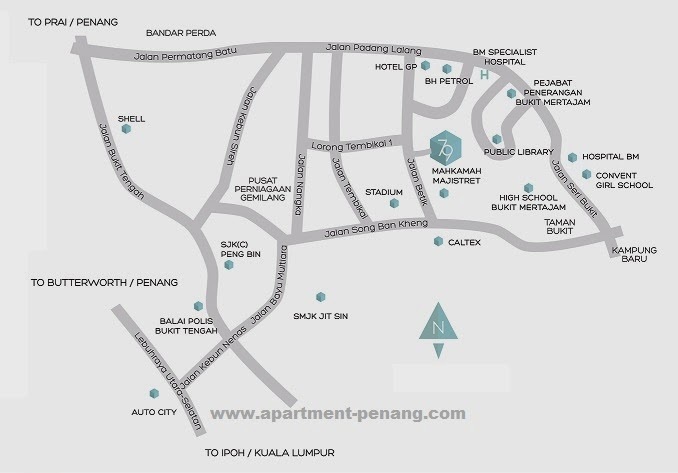 few units to let go!interested pls do not hesitate to contact jane@016-405426 or email to janekhor94@gmail.com for more details !ps:show units is ready for viewing!! !hurry up!